Welcome to the Yola Gray Antiques blog, where we talk about all that is relevant in the antiques world, as well as taking you behind the scenes to show you the intriguing and interesting aspects of the antique furniture business. MILLENNIALS ARE TURNING TO ANTIQUE FURNITURE – HERES WHY. 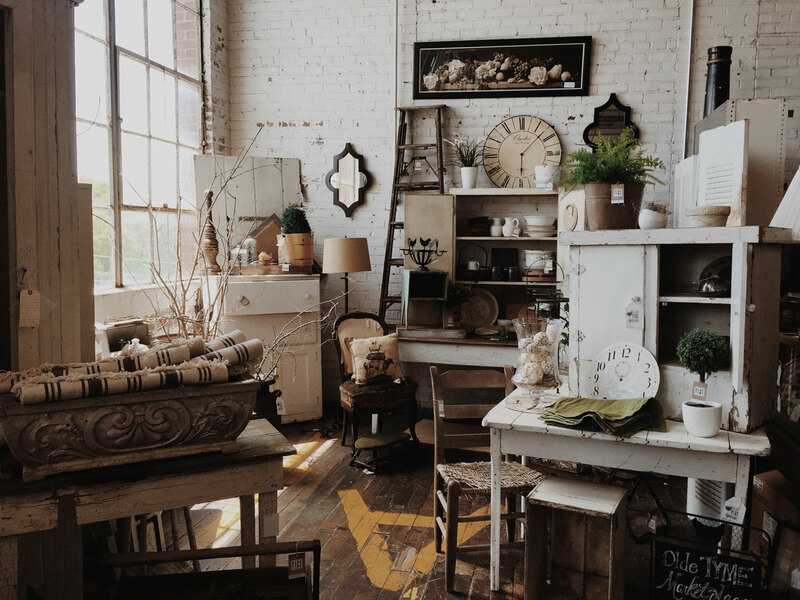 In today’s world, daily life is being influenced more and more by a desire and a need to be more environmentally conscious.As a result of this, an interesting trend has arisen amongst millennials, who are increasingly furnishing their homes with antique furniture, according to an article published by The Daily Telegraph. Is This the End of the Humble Antique Shop? 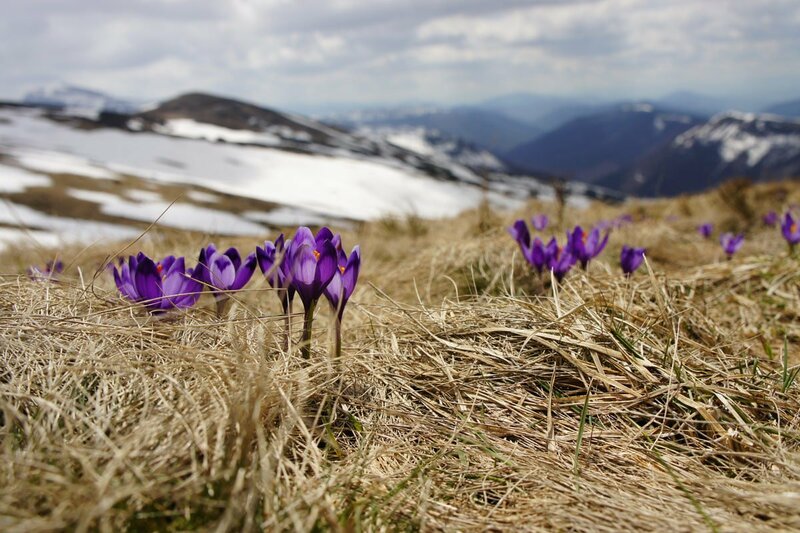 With the arrival of the month of March and the transition from winter to spring, our minds turn to the themes associated with this time of year, themes of transition, rebirth and renewal. Such connotations could potentially be applied to the state that the antiques business in general is currently in.